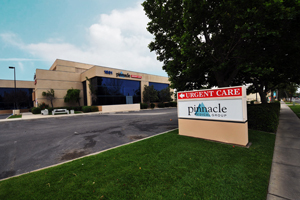 • Urgent Care Centers in Rialto and Fontana! 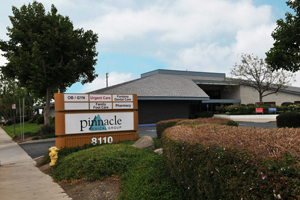 Pinnacle Medical Group is open 365 days/year so you can be confident that if you need urgent care, a doctor is available to you. If an urgent situation occurs during regular business hours (Monday-Friday, 8:00 am – 5:00 pm), you can also contact your physician for specific instructions prior to going to one of our Urgent Care Centers. All IEHP and selected Molina plans accepted at our Urgent Care Centers. Most PPO plans, Medicare-Medi-Cal also accepted. All Pinnacle HMO patients, as well as HMO patients from select other medical groups also accepted.